When most people think of Spain's Balearic Islands, they automatically picture all-night raves led by superstar DJs, or simply late-night bars and discos, with revellers packing the streets and making the most of their time away. Suffice to say, for most parents, Ibiza, Menorca and Majorca are not seen as top family-friendly destinations in Spain. However, with a little homework, it's more than possible to see a different side of these sun-kissed islands; one that includes family-friendly hotels, activities for children of all ages and everything else you need to ensure your 2013 holiday is a time you won't forget – for all the right reasons. Here are a few family-friendly highlights of each of the islands and once you've decided which one is for you, visit Monarch.co.uk to book your break. 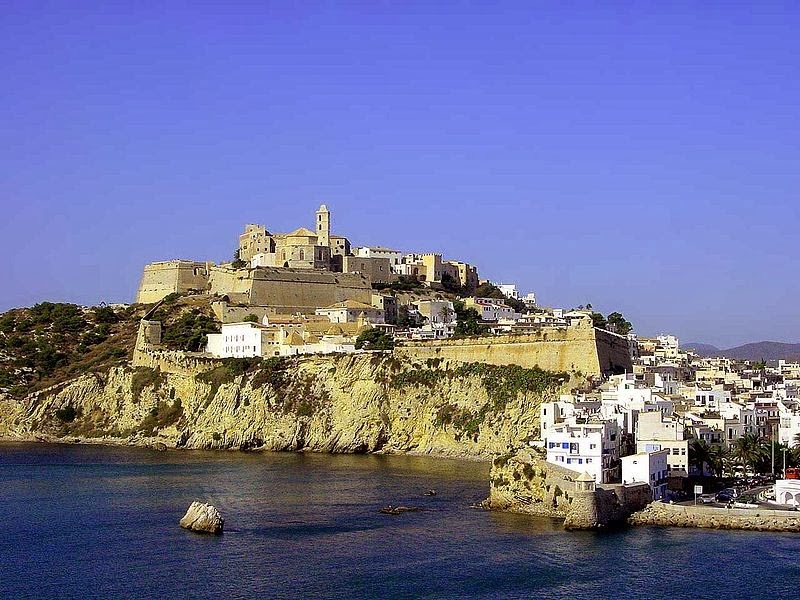 Ibiza has been a playground for people of all ages for many years and it's very easy to have an affordable, child-friendly break on the White Island at any time of year. Many of the resorts have facilities that will keep even the most-demanding young holidaymaker entertained, including tennis courts, five-a-side football competitions, ping-pong tables, swimming pools and supervised song and dance sessions. Some even have outdoor assault courses where well-behaved adults are also welcome to join in the fun. Menorca's small size make it perfect for exploring and there's plenty to keep all the family, children included, entertained. Nature-loving youngsters will love Menorca Zoo, located between Alaior and Mahon, where they will be able to see a wide range of native and exotic animals. 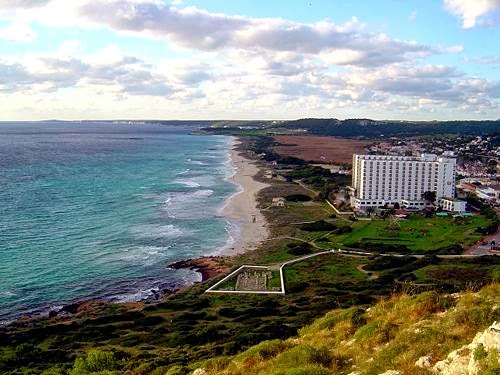 Meanwhile, if you're after a traditional beach holiday, then check out Son Bou, Menorca's longest beach, on the south of the island. It's a great place for paddling in the sea, with lifeguards on hand to keep an eye on young swimmers. Plus, most of the cafes and restaurants dotted along the waterfront here are more than happy to welcome young guests. The tranquil Son Parc beach on the east of the island is another great spot for families thanks to its child-friendly water sports and calm waters. If you'd like to learn a bit about local history, then you may want to head to the south-east of the island, where Fort Marlborough has been standing guard against pirates for centuries. While dads will be interested in the fort's colourful past, children doubtless prefer exploring its many tunnels, dungeons and ramparts. Visit on a Sunday, when entrance is free. If water parks are your (or your children's) thing, then Majorca could be the perfect place for your family holiday. Located within easy access of affordable, family-friendly accommodation, Aqua land and Hidropark offer thrills and spills for guests of all ages, with special family tickets offering excellent value for money. For a different kind of aquatic fun, check out the nightly shows at Pirates Adventure in Magaluf, or Marine park, a top water-themed zoo on Costa d'en Blanes. For something a little more sedate, children are also welcome to visit the Caves of Drach. Widely-regarded as one of the best caving experiences in Europe, visitors are able to sit back and ride on a boat through three main chambers, culminating in a cruise on one of the largest underground lakes in the world. It's also a great way to escape from the heat of the sun. So what do you think? Has your opiion changed on the Balearic Islands with kids?